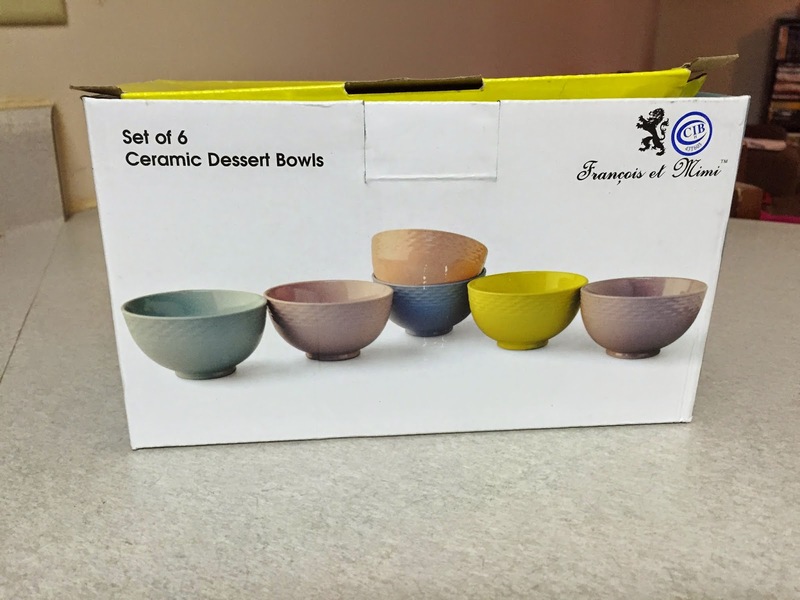 My daughter and I love ice cream year around so when I received this cute set of ceramic dessert bowls, I admit I was excited. Yes, excited for bowls. You see, normally we just use large cereal bowls for ice cream and other dessert type treats which can cause us to overeat. The bowls were packaged nicely inside the box. They arrived with no damage or broken bowls. I found the set to be not only functional but pleasant to look at and serve treats in. 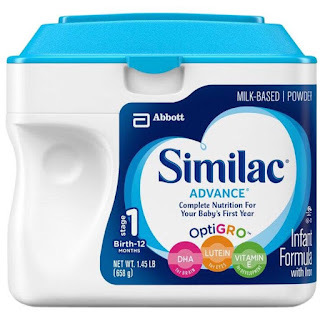 I like that they are FDA certified to be lead free. 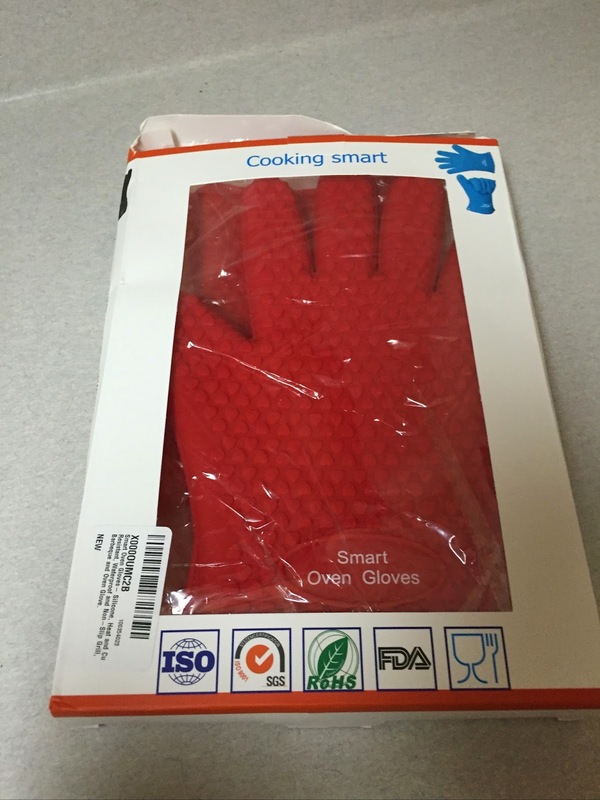 They are also dishwasher and microwave safe as well. 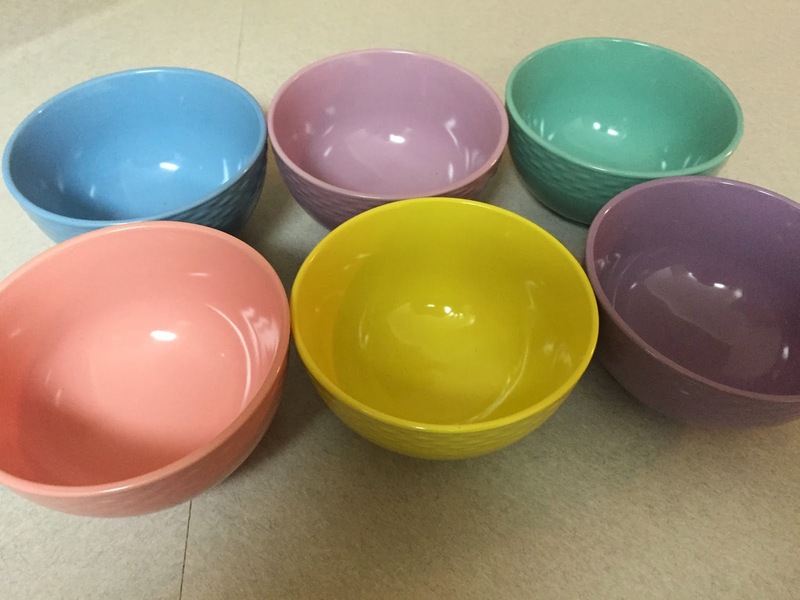 I found that not only could these be used for ice cream and other dessert treats as they were the perfect size for such foods, they were also the perfect size for a small bowl of cereal or other snacks. The pastel colors just scream Spring and I am proud to serve desserts and other foods in these to my guests that come over. I haven't used them in the microwave as of yet but I have used them in the dishwasher and they came clean and I had no issues. I would recommend this cute set of ceramic dessert bowls to anyone who is looking for a festive way to serve ice cream or other dessert treats this Spring and Summer. They would also be great for anyone who wants to keep their diets in check by not overeating.